The FDA has issued a warning regarding the drug Viberzi (eluxadoline), which is used to treat irritable bowel syndrome with diarrhea (IBS-D). According to the FDA’s safety announcement, Viberzi should not be used in patients without a gallbladder due to an increased risk of serious pancreatitis. The warning is based on an FDA review, which found these patients are more likely to develop serious pancreatitis that could result in hospitalization or death. Viberzi can cause symptoms of pancreatitis after just 1 or 2 doses of the medication at the recommended dosage (75 mg) for patients who do not have a gallbladder and who do not consume alcohol. Hospitalizations and death due to pancreatitis have been reported with Viberzi use in these patients. Health care providers should not prescribe Viberzi for use in patients who do not have a gallbladder. 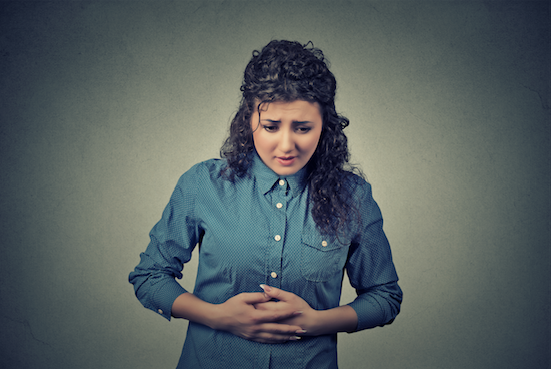 Both OTC and alternative FDA-approved prescription medicines can treat symptoms associated with IBS-D, such as OTC bismuth subsalicylate, OTC loperamide, and prescription medicine diphenoxylate/atropine for diarrhea. Viberzi was first approved by the FDA in May 2015. Since then, the FDA has received 120 reports of serious causes of pancreatitis or death. Of the 68 patients who reported their gallbladder status, 56 of them did not have a gallbladder and had received the recommended dosage of Viberzi as a treatment. The FDA urges patients and health care professionals to report adverse effects involving Viberzi. The agency is working with Viberzi’s manufacturer, Allergan, to address these safety concerns. FDA Drug Safety Communication: FDA warns about increased risk of serious pancreatitis with irritable bowel drug Viberzi (eluxadoline) in patients without a gallbladder [news release]. FDA’s website. . March 15, 2017.